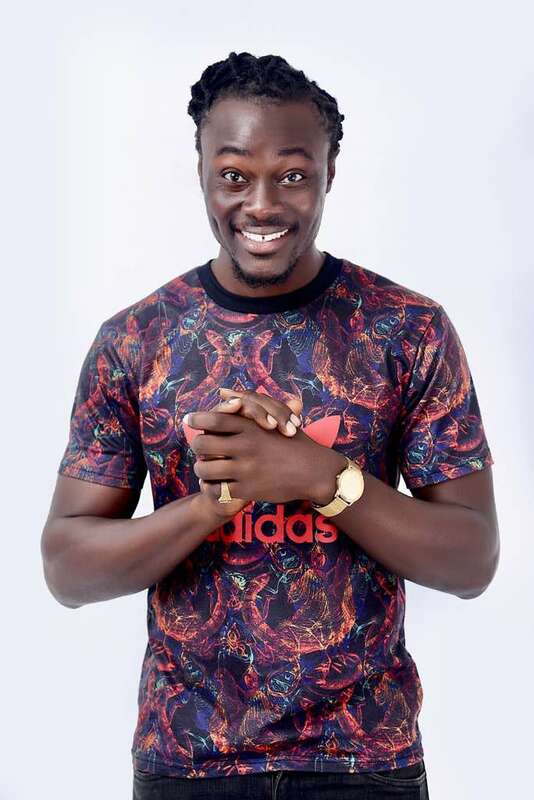 Upcoming Ghanaian Dancehall Artist Emmanuel Nii Laryea popularly known as BandyBwoy under Remedi Entertainment has stated that he paid Nii funny for his feature on his new song " Go Down"
Bandybwoy stated his song with Nii Funny was a feature not a collaboration because he paid him to be on the song with an undisclosed amount and also had to pay for the expenses which included shooting of the video and his transportation. In an interview with Sammy Flex on zylofone FM, Bandybwoy stated clearly that Nii funny didn't help with promotion of the song but when the song started making airwaves and his team hyping on social media then Nii funny would also share on his page. Bandybwoy also disclosed that Nii funny Never helped him but instead people called Nii funny to perform the song "Go Down" instead of him because at that time there wasn't any number on the artwork and that's why they made things run through his side and the only time he helped was when people needed an underground artist to perform for Gh¢200 which he refused because he felt if he agrees it will continue forever and more over he had invested so much in the song to make it a hit.